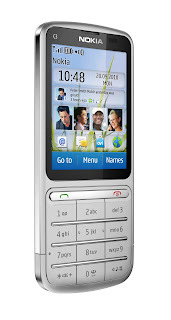 We all know Nokia C3 as the phone that offers great value for money. With the recent conclusion of Nokia World in London, executives revealed an upgrade to this model by introducing the Nokia C3 Touch and Type. 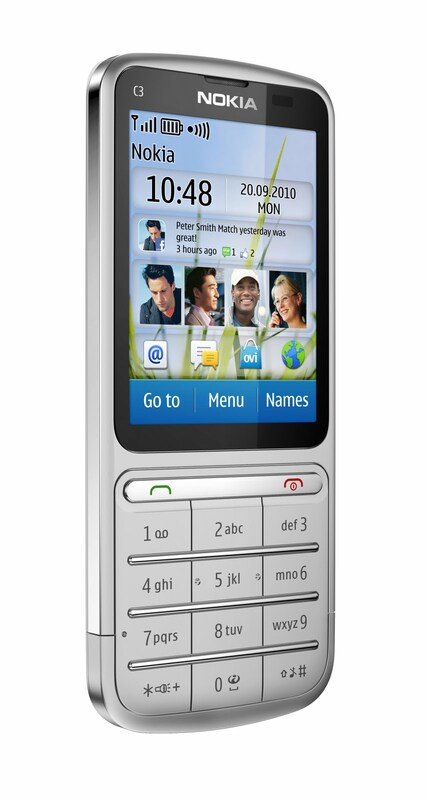 Smaller than its predecessor, the C3-01 combines the traditional phone keypad and of a touch screen. 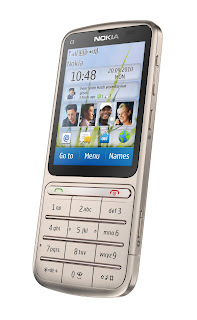 Available in colors Silver, Warm Grey, and Golden Khaki, the Nokia C3 Touch and Type is priced at EUR 145 or approximately Php8,400, and will be available in Q4 or Q1 of 2011.